I am in a fantastic mood, and it's all because of you folks. Yesterday was my book launch for the second and final book in The Seraphimé Saga. The Winter Wolf was sent out into the world on Friday, and I had a small pub gathering to celebrate. That's really all a book launch is, you know. A giant celebration; mostly because the author doesn't have to work on that book any more! Yipeee!!!!! It's done! It's over! This is me. Signing a book. At the launch. Squeeeeee! Image courtesy of Tracey A. Vibert, via Facebook. Click for link. The Seraphimé Saga represents four years of my life. I wrote the first draft of both books four years ago. All the editing, more editing, more editing, sending off to Beta Reader One, more editing, sending of to Beta Reader Two, more editing, sending off to Beta Reader Three, more editing, and then doing the whole thing again for book two took, as you can well imagine, a very long time. I was so sick of this story by the end of the four years. I'm sure you can sympathise. I thought I would be glad to finally wash my hands of it. Only now I find that I am in mourning. I have lived with these characters for so long now that I feel like a part of me is missing. I won't be meeting them in my imagination any more (largely because a fair number of them are dead... Ahem). In fact, the only time I'll get to revisit the story is if someone asks me about the books at a convention or something similar. I did not expect to be sad about that. Oh well! I would like to take this opportunity to extend a most heartfelt thank you to all who were there, both in person and in spirit. I had a wonderful time meeting friends, both old and new, and a great time bouncing between tables and getting to catch up with everyone. It really did feel more like a party/informal get together than some snooty literary affair... which is precisely the way I like it. I have to note here, the Ottawa speculative fiction community has been the most open and inviting and the least snooty community ever, so it's hardly a surprise that the launch didn't feel snobbish. Plus my friends are awesome, down to earth types. Even better, everyone was so kind and complimentary and it really made my day; my week, even. Seriously, though. It's always nice to hear how people enjoyed your work. I felt very special and very loved yesterday and it was awesome. So, a giant thank you to you all for making my launch party as wonderful as it was. 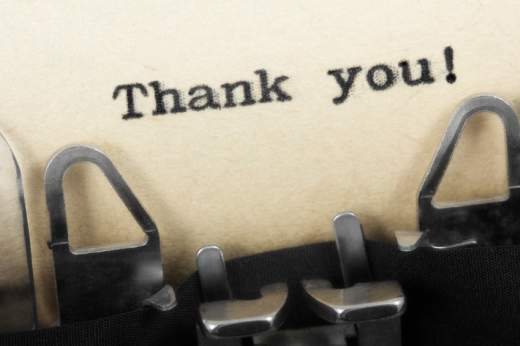 You are all awesome and I'm so lucky to have you with me as I stumble my way through this writing thing. Image courtesy of Richard Wiseman. Click for link. Must get on with my Welsh lessons and thence to writing. YAY!!!! Can't wait to get started on winter wolf! Have decided to get electronic copy as well as hard copy. Love you! Yay! Thanks so much. Love you too! Skype soon?